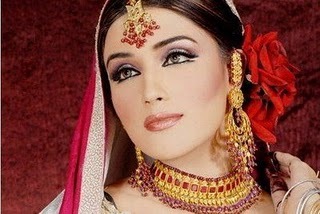 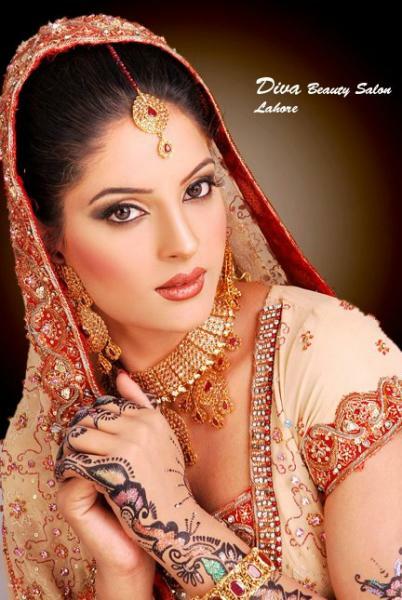 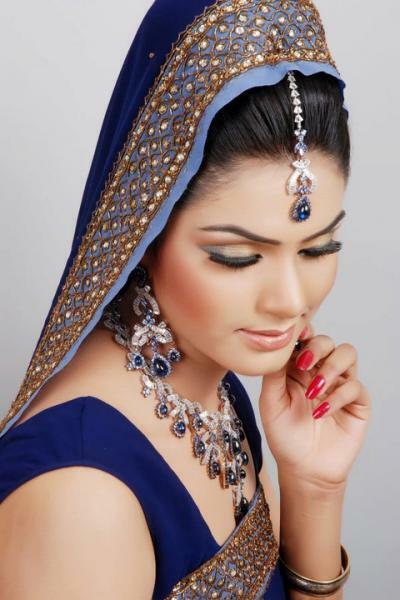 Diva Beauty Salon is one of the best Bridal Makeup in Lahore. 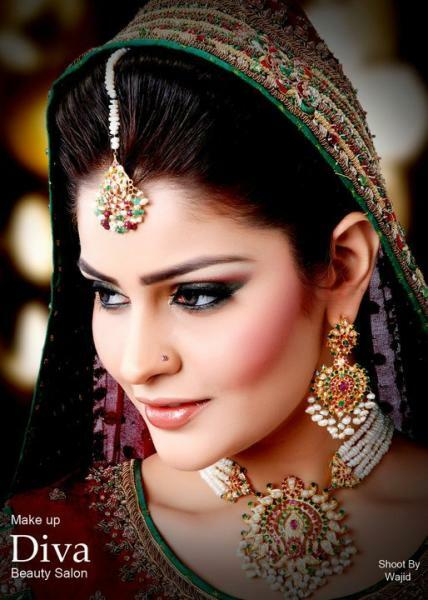 If you are looking for the best Bridal Makeup in Lahore and you like the work of Diva Beauty Salon then send an inquiry now and we will connect you with Diva Beauty Salon as soon as possibe. 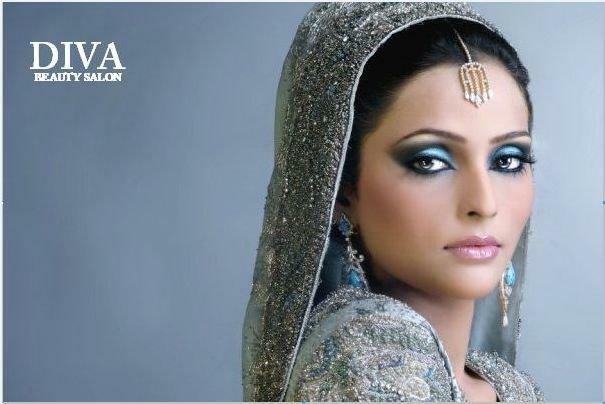 Diva has been on Beauty scene for more than 15 years and has been making headlines among the elite clientele of Lahore. 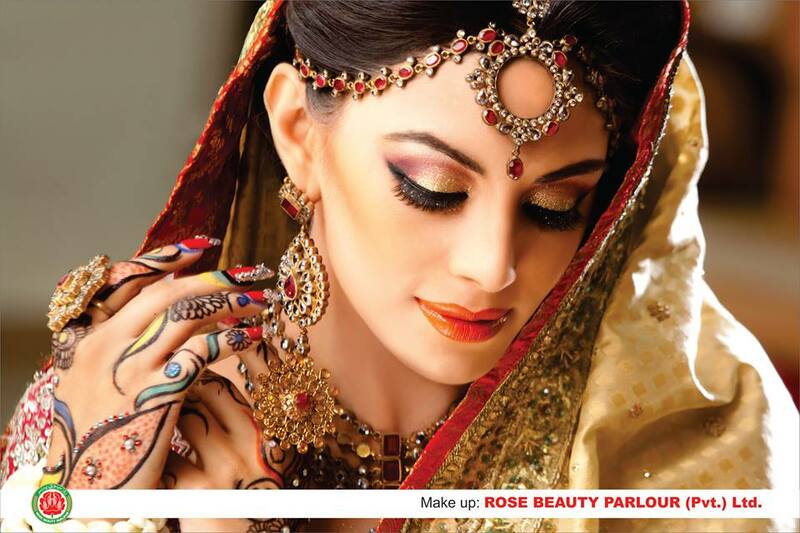 Specializing in Fashion make up, bridal make up and all what your beauty desires.